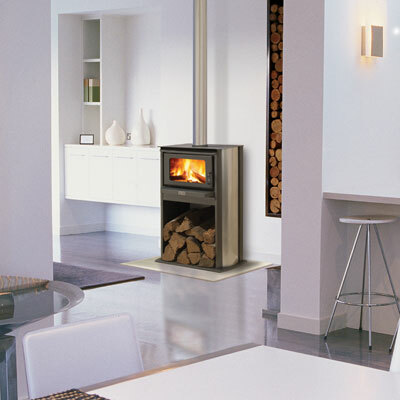 Kemlan slow combustion wood heaters allow a slow, efficient burn, high efficiency and low emission. Featuring an advanced airwash system for clear viewing of the fire. 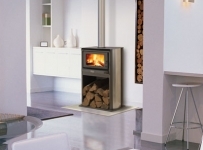 Inbuilt, double sided and freestanding units. 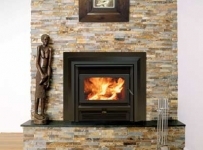 Ideal for existing fireplace conversions. 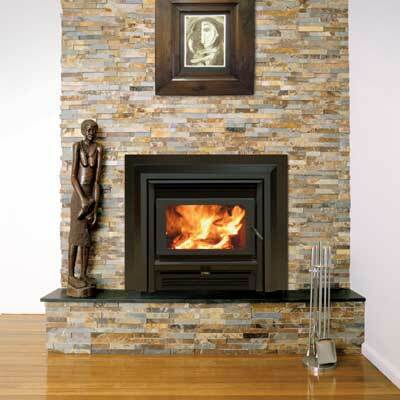 Burning wood in efficient appliances like a Jetmaster or Kemlan can actually help reduce greenhouse gas emissions.